OXFORD —What a difference a day makes. 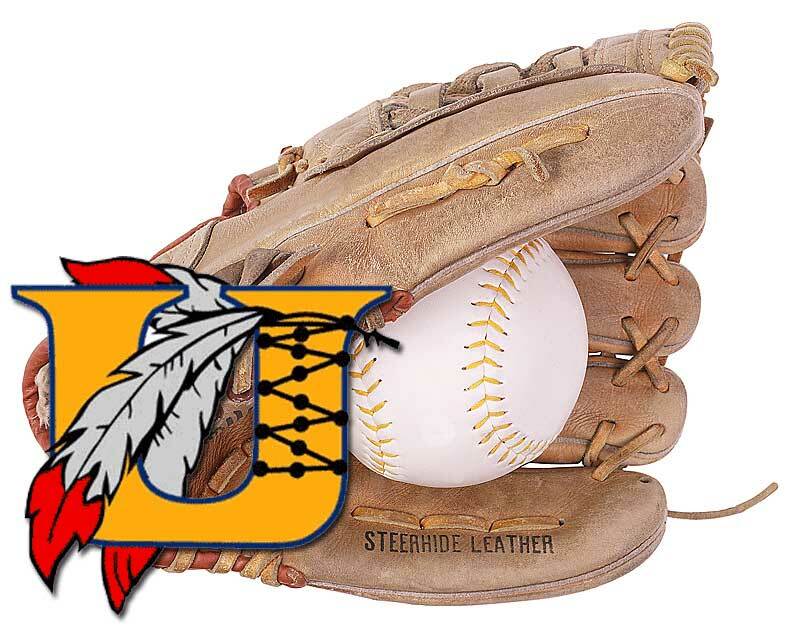 A day after being shut down by neighboring Kennett on Tuesday, the Unionville High School softball team used a red-hot offensive attack to take down Oxford, 12-2, Wednesday. The Indians (4-5) travelled to Oxford and clearly brought their bats — hammering out 18 hits in the game. Sophomore Austin Langerhans pitched the complete game. Mandy Hammond led the way with five hits and three runs scored. Amy Large, Kate Mims, and Langerhans each had three hits. Large also had a two-run homer. The Indians host Great Valley on Friday. On Tuesday, the softball team lost a tough contest to neighboring Kennett, 11-0. There weren’t a ton of bright spots in that contest, but Large had a double and Elise Rocconi had a single.